Care to Care, a Multi-Specialty Management company, is proud to participate in Patient Safety Awareness Week on March 12-18th, 2017, marking a dedicated time and platform to increase awareness about patient safety among health professionals and the public. As a Radiologist and Chief Medical Officer of Care to Care, I hope to educate the public and health professionals on the importance of Radiation Safety. Radiation is energy that travels through space as either waves or high speed particles. It is a daily part of our lives as it exists all around us. It is in our homes as part of our radios and microwave ovens, and we experience extremely low levels every moment from our natural environment. There are two types of radiation: non-ionizing radiation and ionizing radiation. Non-ionizing radiation does not have as much energy as ionizing radiation and is thus, generally less harmful. In contrast, ionizing radiation has enough energy to cause serious damage to tissues and cells, and the amount of damage depends on the amount and duration of ionizing radiation exposure. By damaging the genetic material (DNA) contained in the body’s cells, radiation can cause cancer. Fortunately, our bodies are extremely efficient at repairing cell damage. Not all ionizing radiation is bad. Ionizing radiation is frequently used in the medical field for imaging, for example X-rays, Computed Tomography (CT), or treatment as in the case of cancer radiation. Whether it comes from the ground, the sky, or medical treatment, humans are constantly exposed to ionizing radiation from the world around them. According to the American Nuclear Society the average person is exposed to a dose of approximately 620 mrem per year. To put this in perspective, the international safety standard for healthcare workers is up to 5,000 mrem per year, a dose that is considered to be safe and not significantly increase the risk for radiation-related health effects. A single chest X-ray or dental X-ray, both of which are considered to be medically safe, exposes a patient to only 10mrem of radiation. The potential harms of ionizing radiation include the development of malignant cancer, benign tumors, cataracts, and potentially harmful genetic changes. The risks of radiation exposure for children and adolescents are greater than for adults when given equal radiation doses. Children grow quickly, and their cells are more sensitive to radiation. Since effects of radiation take years to develop, children, who generally have a longer life expectancy than adults, have a larger window of opportunity for expressing radiation damage, most notably the development of cancer. As adults age, radiation exposure becomes less of a concern. The body tissues of older patients are less sensitive to the effects of radiation. 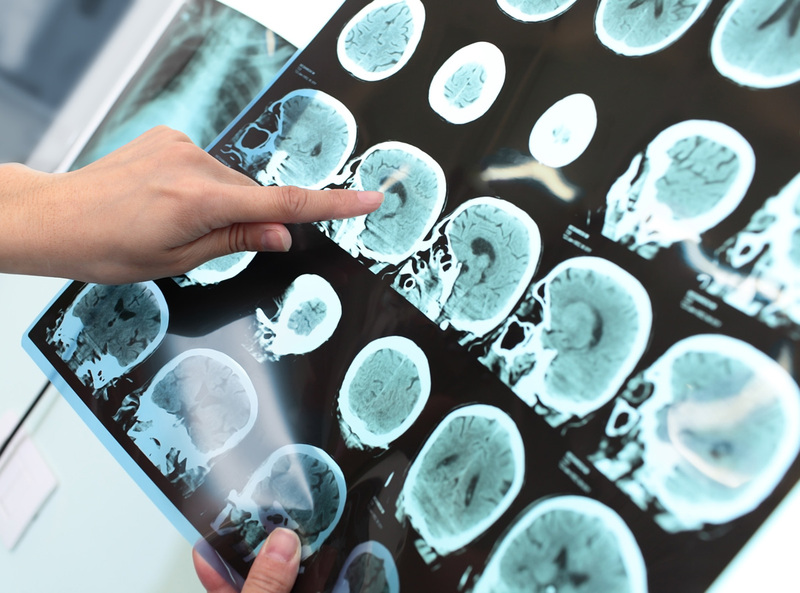 It is important to realize that medical imaging can be an essential medical tool, necessary for diagnosing and treating disease. If your healthcare provider thinks that you, a family member or friend may have a significant medical condition, a diagnostic examination should not be refused because of the fear of radiation exposure. The risk associated with these tests is very small compared to the benefits provided by the imaging test. Before you have an exam that uses radiation, ask your physician two questions: What do we expect to learn from this x-ray examination and will decisions about my healthcare be determined from my imaging exam? You and your healthcare provider must work together to decide what is necessary and best for you. Since no amount of radiation should be considered absolutely safe, only necessary CT examinations should be performed. For any additional information regarding radiation safety for patients, please visit RadiologyInfo.org.